Beautiful Sunset Views over Chincoteague Bay from Sun Deck. This Authentic Victorian home has been lovingly restored and renovated with today’s modern amenities while still maintaining its original classic charm. 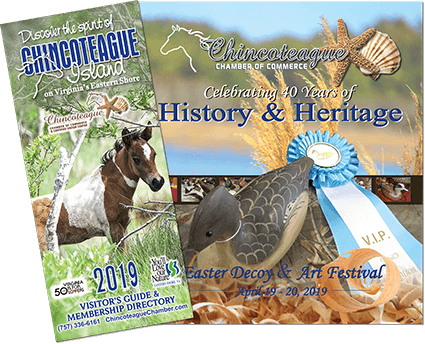 Shoppers will enjoy the short stroll to Historic Downtown Chincoteague. Conveniently located on Main Street near the famous Chincoteague Pony Carnival Grounds. You will enjoy splendid views of fabulous sunsets over beautiful Chincoteague Bay while relaxing on the second floor Sun Deck. 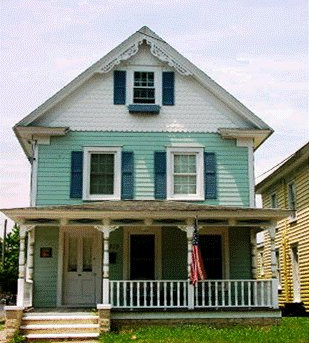 With 3 bedrooms, plus a sleep loft, this spacious rental house can comfortably sleep up to eight. Affordable rates.